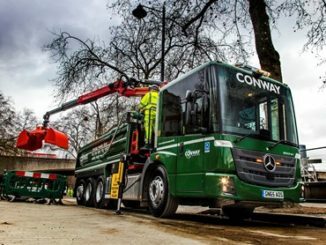 FM Conway has launched an HGV driver apprenticeship scheme to help tackle the UK’s driver shortfall. 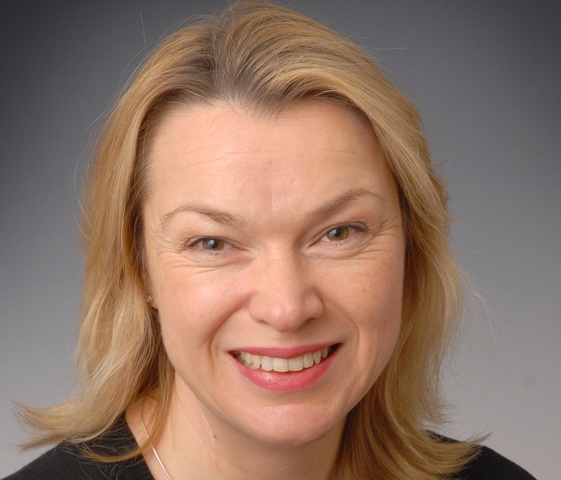 The new apprenticeship levy will come into play on 6 April and will change the way the industry funds and trains its apprentices. 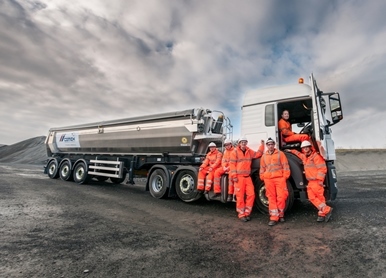 Having led the industry’s bid for its own trailblazer apprenticeship, RHA deputy director of policy Colin Snape marks National Apprenticeship Week for Motortransport.co.uk by outlining the top five things operators need to know about the tax and how to use it. 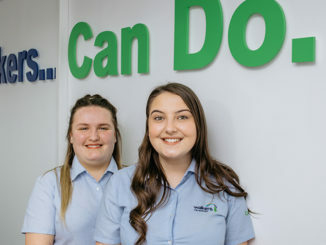 Walkers Transport will welcome two new staff members to its Manchester depot next month after putting them through their apprenticeship qualifications.